Red Diesel Price - Looking For The Latest Red Diesel Price? 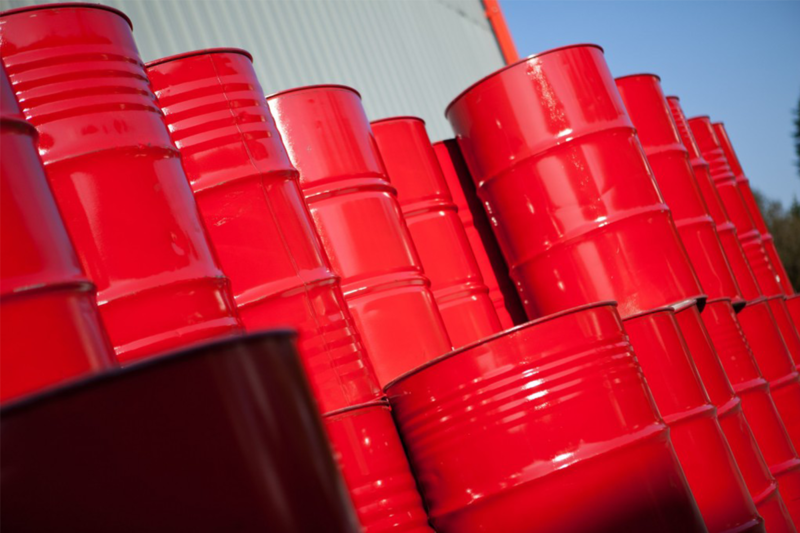 Looking for the Latest Red Diesel Price? We red diesel to businesses of all types all over the UK, with same day & next day deliveries and competitive fuel prices. Home → Looking for the Latest Red Diesel Price? 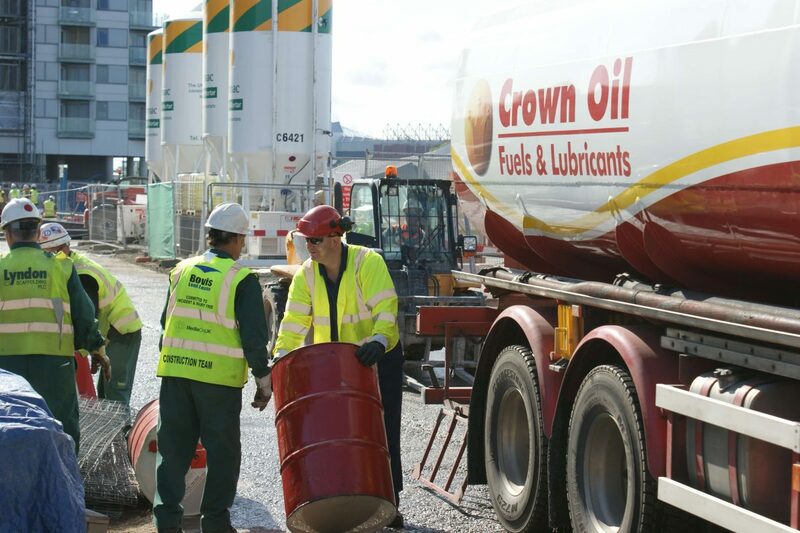 To get the UK’s latest red diesel price, get in touch with Crown Oil today. You can use our quick quote form or call us on 0845 313 0845 to speak to one of our friendly team. If your vehicle can legally use red diesel, we recommend that you use rebated fuel (red diesel) as it will allow you to make savings on your construction, agricultural or horticultural fuel costs. The government charges tax on fuel so they can uphold and construct new roads. Industrial and engineering machinery are typical users of red diesel fuel, as well as agricultural and horticultural industries. Other industries such as marine and construction are also entitled to use the rebated fuel. So when it comes to getting the lowest red diesel price per litre, it’s important to know where to look. Please give us a quick now on 0845 313 0845 and speak with one of our team. Red diesel prices change many times in a single day so it’s not as simple as writing it down here. We will always try our best to beat any red diesel price in the UK. Get in touch with one of our team now for the latest red diesel price per litre. We can also provide you with a quote for any of our other fuels, including kerosene and diesel. If you’re a regular user of red diesel and want to avoid the ever-fluctuating prices, we can fix the cost of red diesel for you. Through our contract retention service, we will provide you with guaranteed fuel deliveries and a static red diesel fuel price for the whole year. Therefore, you can be assured that you will never run out of red diesel. If you would like to request a quote for your requirements, based on the latest red diesel prices, give our friendly and knowledgeable team a call today on 0845 313 0845.